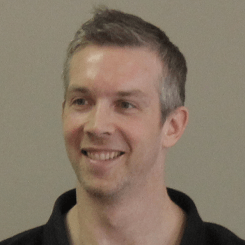 Dr. Ryan Burke was born and raised in the Metro Detroit area. After graduating from the University of Michigan, he began a career in finance. After years of successfully working in the corporate environment, he sought a career in which he could positively impact the lives of others. This calling lead him to leave his corporate finance job to pursue Chiropractic. Growing up in a Chiropractic family, Dr. Burke witnessed the tremendous impact Chiropractic has on people's health. He loves to care for families, pregnant women, children, athletes and seniors. Dr. Burke is very knowledgeable, friendly and warm. He truly cares about his patients and you can tell he loves what he does. Dr. Burke's approach to chiropractic is a bit different than many traditional chiropractors in Ann Arbor. He has received advanced training in pre-natal and pediatric adjusting as well as clinical nutrition, functional lab testing and pediatric health disorders. He uses state of the art equipment and analysis to deliver gentle, precise adjustments to correct structural shifts in patients' spines. 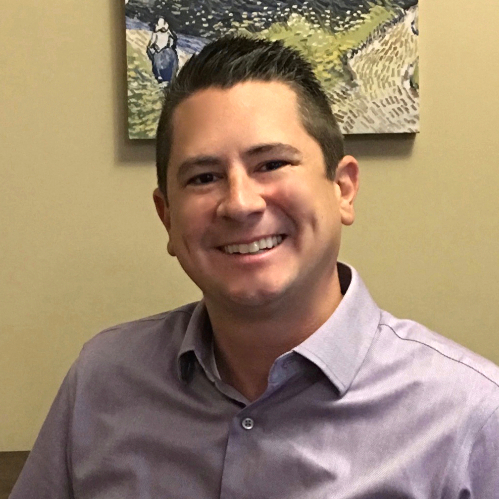 He specializes in using a "whole person" approach in order to identify underlying causes of patient's problems and develop long-term solutions. Dr. Burke's goal is not only to alleviate individual's symptoms, but also to help them achieve maximum health and live a full and vibrant life. “Dr. Burke is awesome! I drive from Plymouth, around 25 minutes, even though there are a bunch of good chiropractors in my area. One of the many things I like is that Dr. Burke doesn't do the twisting and popping type of manipulation. I especially don't like that on my neck. 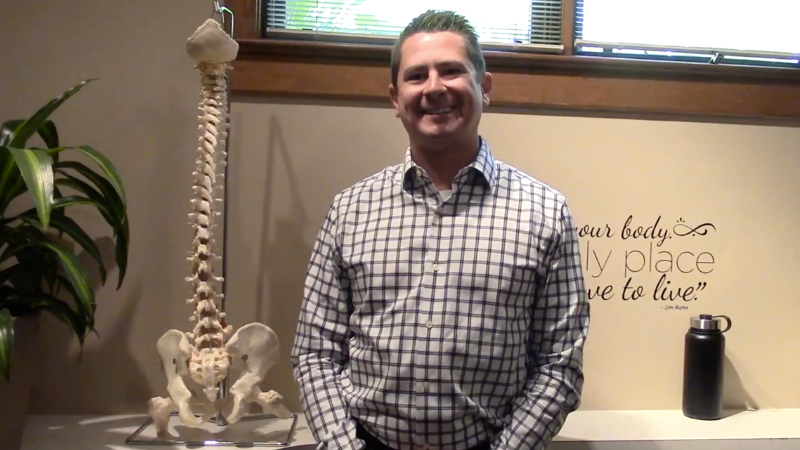 Watch a video of Ann Arbor chiropractor Dr. Ryan Burke demonstrating some of his favorite ways to relieve sciatic nerve pain.